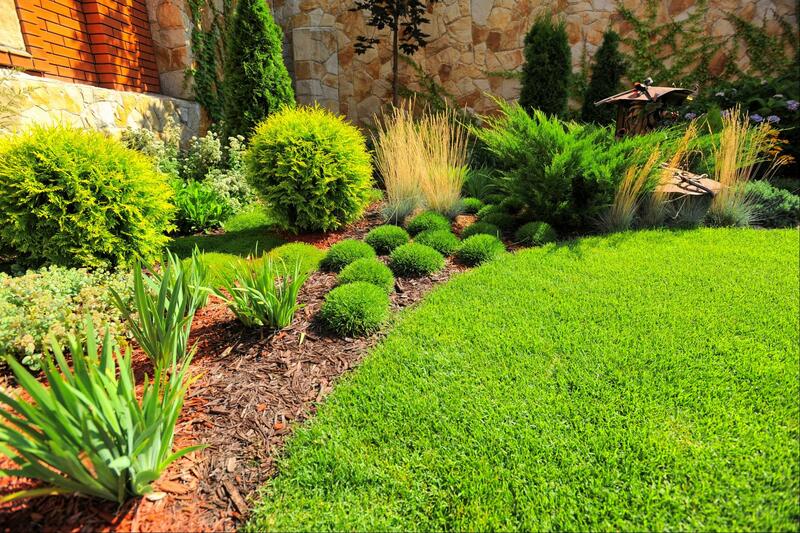 Based in Miami Lakes, Newcomb Landscaping Service Inc delivers a wide range of landscaping services! Contact us today.  Newcomb Landscaping Service Inc. prides itself in offering the best landscape service to both commercial and residential clients! Taking a holistic approach, our highly skilled team is committed to helping you enhance your landscape. We tailor our work to meet your exact specifications and taste. Get in touch today! 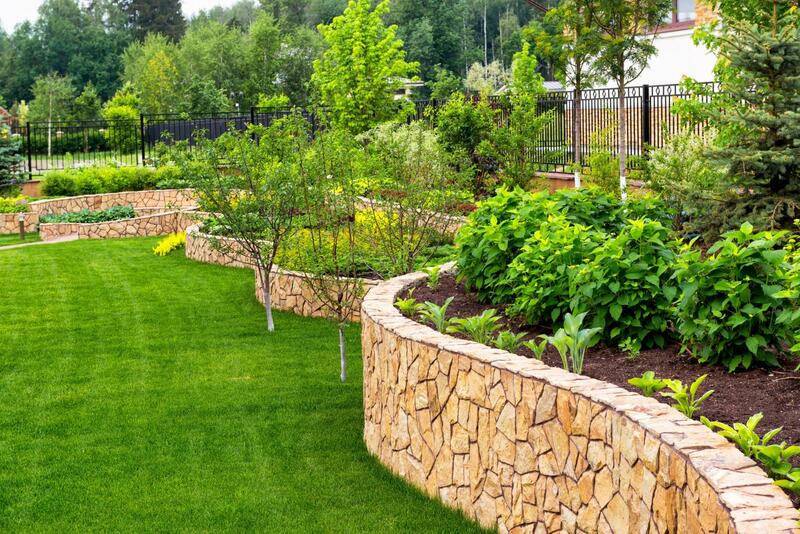 With years of experience, Newcomb Landscaping Services Inc. specializes in all aspects of landscaping! We are confident that we can provide you with the best service and guidance when it comes to creating the landscape of your dream. No matter how big or small your property is, you can rest assured that our team will work carefully to deliver consistent and top quality results. Call today! All services are personalized to your needs.